Well done and welcome to a new world! You made it. Probably you are full of hopes, promises, some doubts and a lot of energy. You must be very excited as the new school year finds you on the other side of the desk with a class of children listening to you and hopefully following whatever you say. • Comfy shoes and a nice warm coat for playground duties. 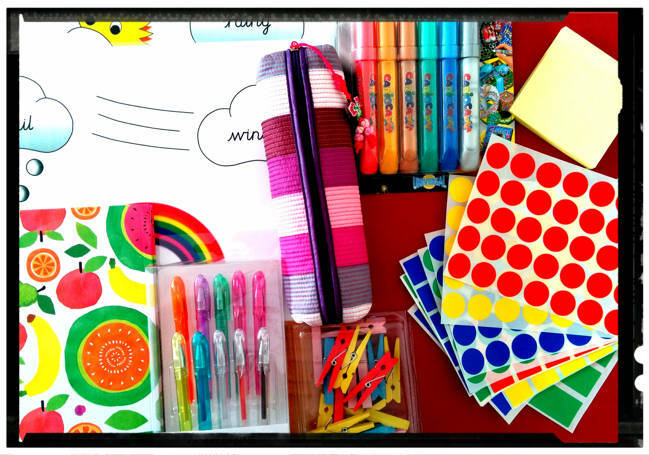 • Jumpstart books for literacy and maths along with everything else the others put. • Whistle for playground duty. • Gonoodle for brain breaks. • Hotter shoes, a good staple gun, good collection of stickers and plenty of sites to download resources from. • Start your planning now. Collect as many resources as possible. • Spa day or a week in the sun at half term! • A Urbrainy subscription is brill for maths sheets too. All differentiated and linked to new nc :) and defo twinkl! • Enjoy having a life until September!!! • Anti-bac and lots of it! • Lots of green pens for marking as you can never find one! • Camomile tea and a gym subscription to keep you fit for fight. • Skip the gym subscription, cycle to school! • Good quality remote control cars. 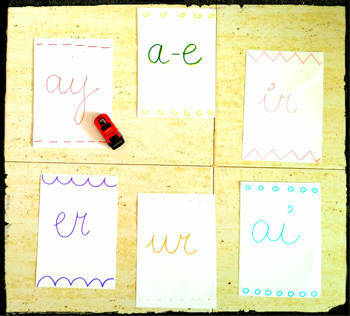 Get kids to write spell words in large letters on A4 paper and place on floor. Allow children to call out the words as they run over them. • Nerf guns get kids to write words on A4 paper say word spell word put word in sentence then shoot it. • Get a cleaner for your own place you will be lucky to find time to do household chores. • Whistle. Blue tack. Red/green pens. Paper clips. Highlighters. Stapler. Desk tidies for kids' tables and your desk. Rain stick or tambourine (nice attention grabbers - I use both!). Paul Jennings books if you're in Year 5 or 6 - kids are mesmerised by them. Elastic bands. Large foam dice. Magnetic board wiper. Anti bac multi purpose spray. Hand soap. Hand sanitiser. Drawing pins. Of course it is an endless list so to improve it you are always welcome to add more ideas.